Customer care is very much about communication and that's why we've grown our customer service team to help you with any query you have. We take our duty of care to you very seriously and monitor customer satisfaction to ensure we deliver excellent support. All our customer service team are trained to give you answers and help you with first time conclusions to support queries and tickets. 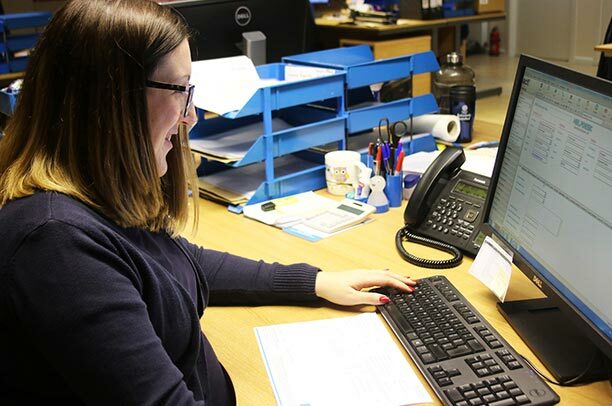 Our customer service team work closely with our engineers and they're all managed by a single point of contact at Head Office so everyone is kept in the loop and work together to get your query resolved quickly. And if you require a site visit its dealt with immediately. If you have been advised by one of our team you can click on the link below and we will be able to provide remote access with the details you input.